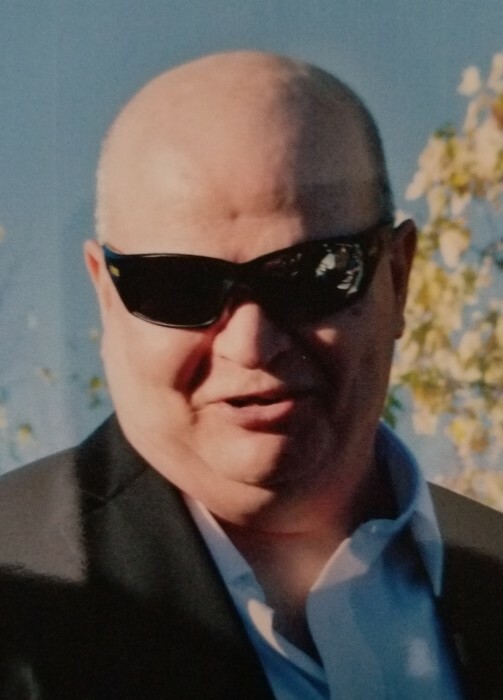 Lawrence “Larry” Eugene Reynolds, 64, of Winchester, IN passed away late Friday, March 15, 2019 at IU Medical Center of Indianapolis, IN. He was born May 8, 1954 in Randolph County, IN the son of Fred Edward and Esther Leona (Cash) Reynolds. He was a 1972 graduate of Winchester High School. Larry retired in 2016 after 45 years as a Glass Specialist of the Hot End of Ardagh Glass, formerly Anchor Glass of Winchester, IN. He enjoyed spending his leisure time bowling and playing golf. He leaves to cherish his memory a loving wife of 42 years, Rosie M (Lewis) Reynolds; a son, Jeremy Reynolds (wife, Mechelle) of Huntsville, IN; two daughters, Mary Anny Watson (husband, Thomas) of Cherokee, AL and Bridgett Ackman of Richmond, IN; a brother, Bill Reynolds (wife, Ermal) of Winchester, IN; two sisters, Linda Wysong (husband, Pat) of Portland, IN and Hazel Riley of Winchester, IN; eight grandchildren; nine great grandchildren; and several nieces and nephews. He was preceded in death by his parents; seven brothers, Eddie, Freddie, John, Walter, Frank, Ted and Robert; and four sisters, Peggy, Elizabeth, Mary and Colleen. A service to celebrate Larry’s life will be 6:00 p.m. Thursday, March 21, 2019 at Freedom Life Church, 991 E. Greenville Pike Winchester, IN. A private family graveside service will follow at Fountain Park Cemetery of Winchester, IN. Family and friends may gather to share and remember from 4:00 p.m. to service time on Thursday, March 21st at the church. Memorial contributions may be made to Freedom Life Church. Wilson Shook Funeral Home, Thornburg Memorial Chapel of Parker City, IN has been entrusted with arrangements. Online condolences may be expressed at www.wilsonshookfuneralhomes.com.